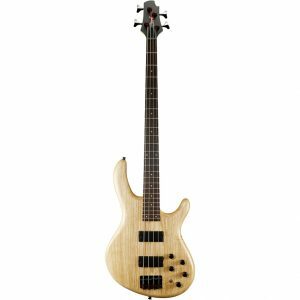 The formidable JS32 Warrior has a basswood body, bolt-on maple speed neck with graphite reinforcement, compound-radius (12″-16″) bound rosewood fingerboard with 24 jumbo frets and pearloid sharkfin inlays, and bound headstock. 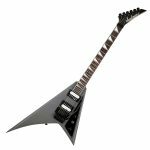 Other features include dual high-output Jackson humbucking pickups with ceramic magnets and three-way toggle switching, Jackson-branded double-locking tremolo bridge, black hardware and die-cast tuners. 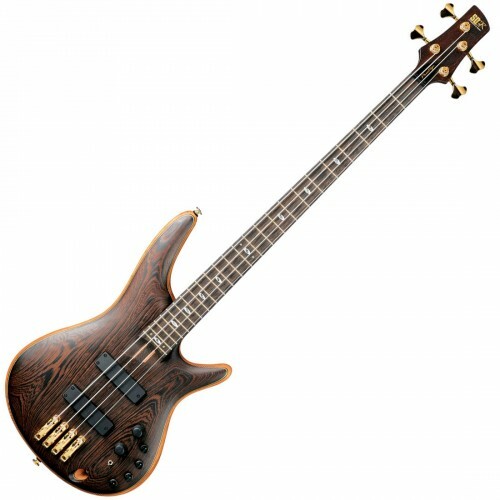 For 30 years the Ibanez SR has given bass players a modern alternative. 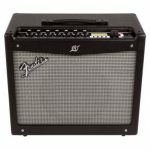 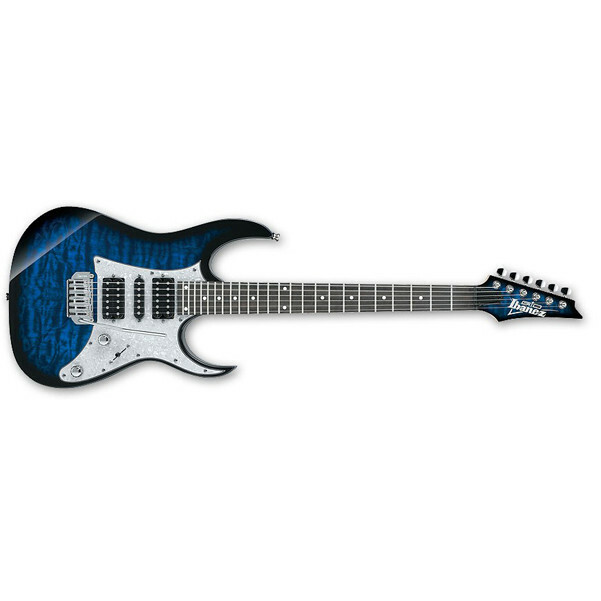 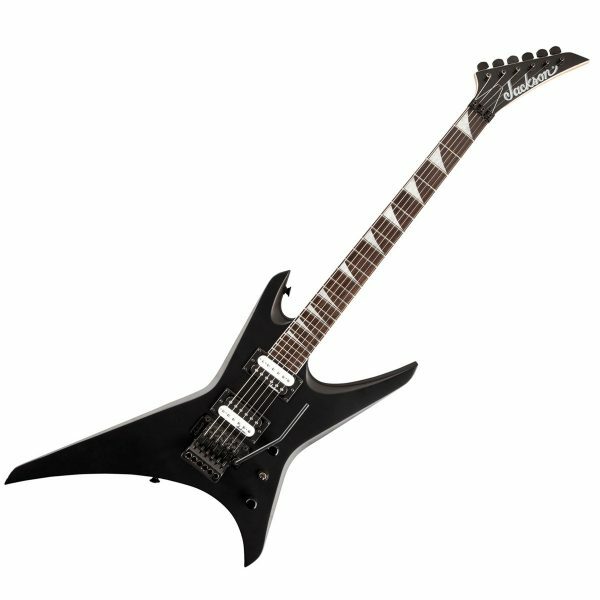 With its continued popularity, Ibanez is constantly endeavoring to answer the wider needs of a variety of players, at a variety of budgets. 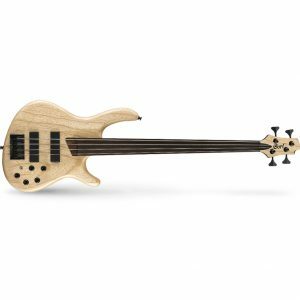 But no matter what the specs, the heart is the same-SR continues to excite with its smooth, fast neck, lightweight body, and perfectly matched electronics.